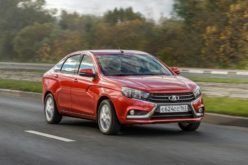 RusAutoNews.Com – According to Auto-Dealer-SPb data, 152,753 new cars and light commercial vehicles have been sold in St. Petersburg within the first ten months of the year (-9%). 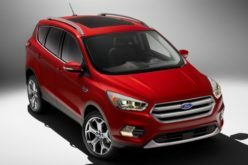 The October sales figure is 15,604 (-11%). 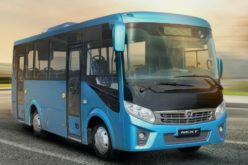 During the previous three months, the sales had shrunk by over 15% consecutively. Renault has become the sales leader in October with 1721 vehicles (+21%). 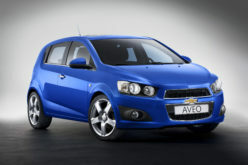 This is the highest ever sales figure achieved by the company in St. Petersburg, on a monthly basis. 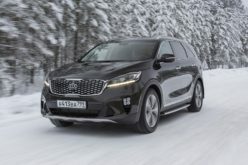 KIA occupies the second place with 1499 vehicles (+13%). 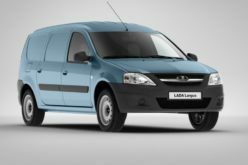 Lada has become the brand with the highest increase rate in sales in October (1219 vehicles). The brand had reached such a sales volume two years ago, for the last time. The share of St. Petersburg within the Russian market was 7.7% in January-October period. 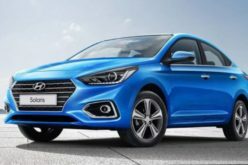 Auto-Dealer-SPb officials underline the fact that the brands with positive sales dynamics are almost totally different from the brands, which achieved the same thing during the first half of the year. The government promoted utilisation programme has played a great role in this aspect. 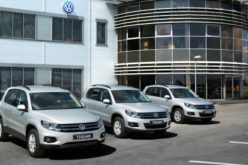 Brands with wide product ranges such as: Volkswagen, Skoda and Nissan had managed to increase their sales during the first half of 2014. Toyota has become the only brand which achieved to increase its sales steadily, all year around. The agency officials state that the utilisation programme did not suffice to pull the market to plus values, however slowed the shrinkage down. Auto-Dealer-SPb predicts that the market will close 2014 with a 10% shrinkage rate.